A group of oceanfront homeowners in Bay Head is suing New Jersey, seeking to be exempted from a plan to build protective sand dunes along the state’s entire 127-mile coastline. The lawsuit, filed Monday in Superior Court in Ocean County, accuses the state Department of Environmental Protection of exceeding its authority by using eminent domain condemnation proceedings to seize privately owned land for the dune project. The homeowners say a rock wall, which they spent millions of their own money to build and maintain, is a better solution than widened beaches and sand dunes. 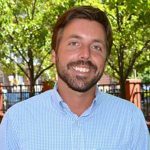 But Bay Head resident Luca Zanin says that the he, along with other borough residents that live away from the beach and were impacted by Sandy, are pushing for the federal beach replenishment. A replenished beach and protective dune, along with the rock wall, “would make a truly formidable defense against future storm surge,” Zanin said. Peter Michelis, a summer resident of Bay Head, agrees with Zanin’s assessment. Gov. Chris Christie has encouraged people to knock on doors of homeowners in Bay Head and Point Pleasant Beach and ask why they haven’t signed easements to permit the work. As of earlier this month, 239 easements remained outstanding statewide. 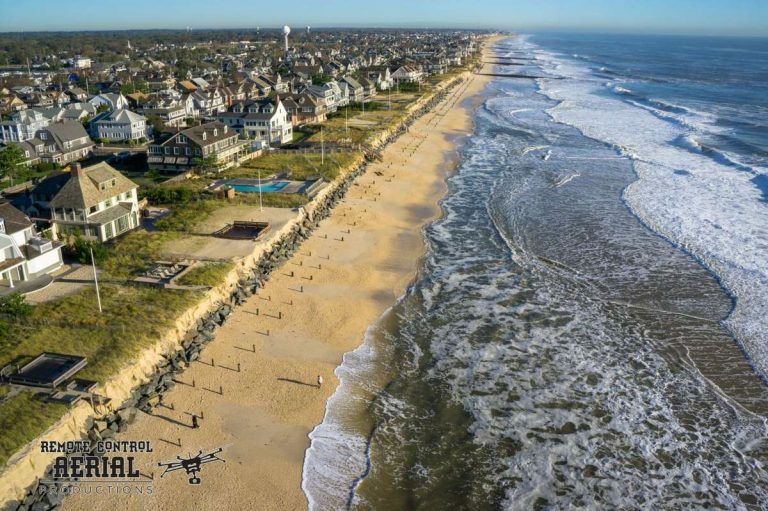 In June, the state filed the first condemnation actions against beachfront property owners in Ship Bottom and Ocean City that have refused to sign easements to allow the federal government to build engineered beach and dune projects. Work on numerous coastal protection projects is underway along a significant portion of the shore, including Long Beach Island.